In the new age of around-the-clock gyms, and fitness and exercise equipment popping up in just about any environment you could imagine, you can barely afford a breakdown. At GymBiz Fitness Equipment we specialise in prompt and professional gym and fitness equipment repairs, servicing and maintenance across Melbourne, Ballarat and Geelong. 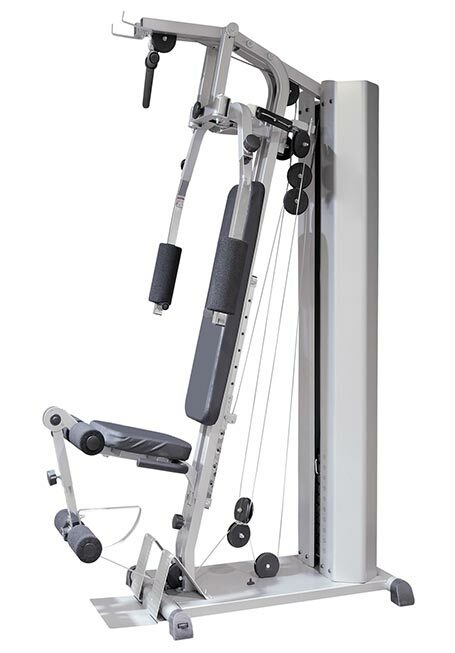 Current demand for gym and fitness equipment is high and constant, therefore supply should be reliable and abundant. Stagnant and out-of-order fitness equipment equals unhappy consumers and money going to waste. GymBiz Fitness Equipment are your experts in gym equipment servicing and gym equipment repairs with more than 15 years’ experience in the industry. 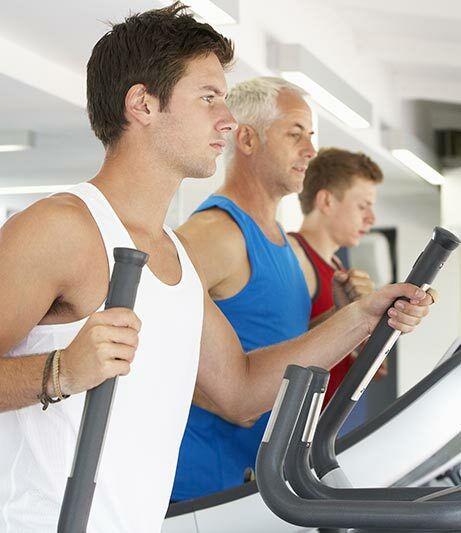 We specialise in treadmill repairs and servicing, as well as exercise bikes, elliptical machines and an extensive range of other, cable-driven gym equipment. Our mobile technicians can come to you for all your exercise equipment repairs and servicing in Geelong, Melbourne and Ballarat. Buying fitness equipment is a big investment for most people. Therefore, you want to maximise the equipment’s lifespan and your value for money. GymBiz Fitness Equipment offers periodical maintenance packages ensuring your gym equipment remains in the best possible condition, maximises its lifespan and prevents unnecessary break downs. At GymBiz, we also offer a fitness equipment relocation service for Melbourne, Geelong and Ballarat. The service is ideal for moving those tricky home, corporate and commercial gyms. Our technicians are experts in the correct methods for manoeuvering heavy and expensive gym equipment. 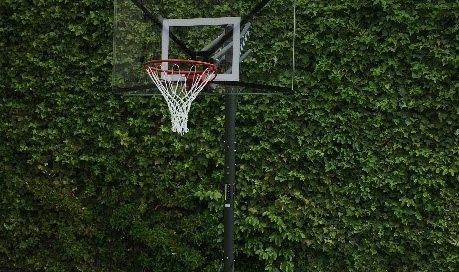 Other services we offer at GymBiz Fitness Equipment include basketball system installation in Ballarat, Geelong and Melbourne – Rebel Sport and Sports Mart refer their customers to us – and fitness equipment hire – we have an extensive range of treadmills, elliptical machines and exercise bikes for hire. We pride ourselves on our prompt and reliable response to clients’ needs, and our mobile technicians who install and service fitness equipment are also able to diagnose and repair most problems on site. Contact us today for your complete fitness equipment repairs, maintenance and servicing for Melbourne, Ballarat and Geelong. Commercial gyms and body corporates, clubs, hotels, hospitals and schools, as well as domestic home users & personal trainers.